Looking to organize your jigs? Look no further than the Plano Compartment StowAway. 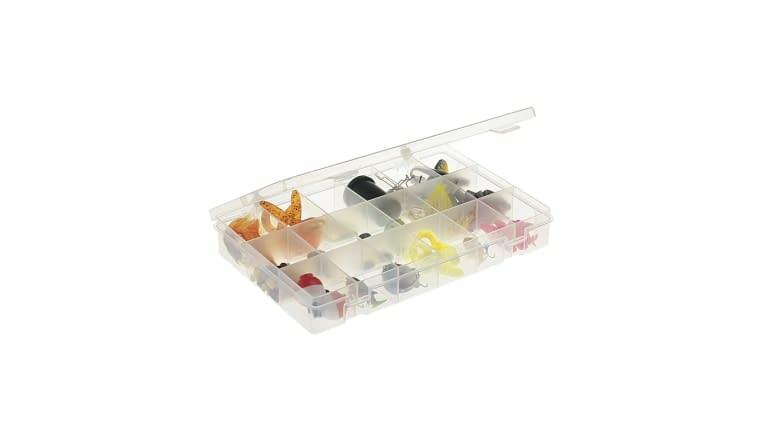 This StowAway provides fixed compartments and see-through convenience allows for quick location of your favorite lures.